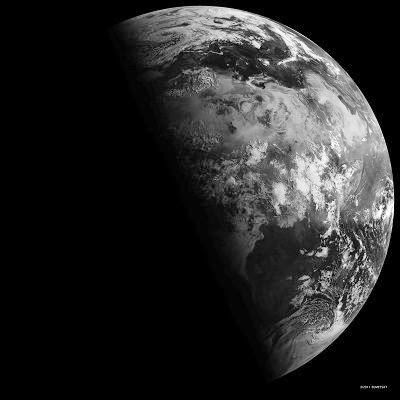 CAPE CANAVERAL, Florida -- Today at 6:51 a.m. Eastern Daylight Time on Saturday, June 21, 2014, marks the beginning of the 2014 Summer Solstice for the northern hemisphere. On June 21, 2014, the Sun sits above the Tropic of Cancer, spreading more sunlight in the north and turning the tables on the south. It is the shortest night and longest day of the year in the northern hemisphere for locations like Melbourne, Florida, but the reverse in the southern hemisphere for locations like Melbourne, Australia. This longest day of the year marks significant seasonal changes for the United States. Most importantly for coastal states, the 2014 Summer Solstice marks the highest exposure of the northern Atlantic and Pacific Oceans to the Sun's heating radiation. The rise in ocean temperatures then provides the energy necessary to produce stronger hurricanes later in the Summer. Is the 2014 Summer Solstice really the First Day of Summer?